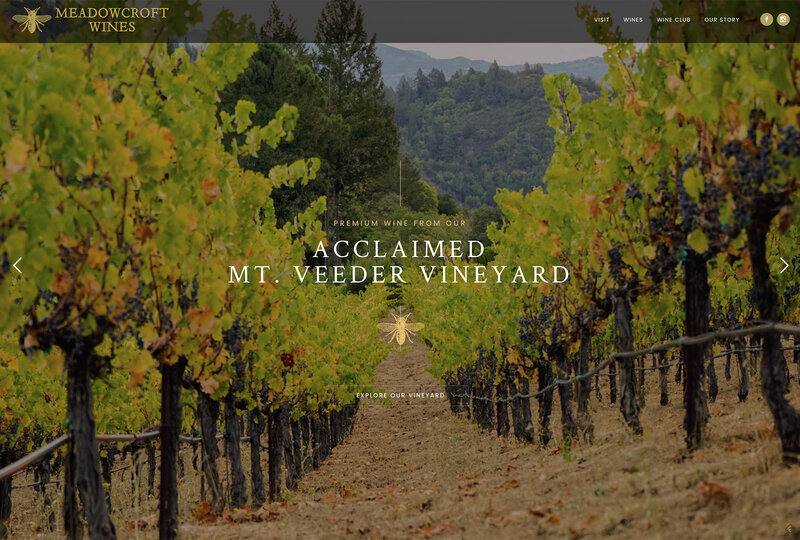 Meadowcroft is a Sonoma winery producing a wide portfolio of wines, including Pinot noir, Chardponnay and Malbec. 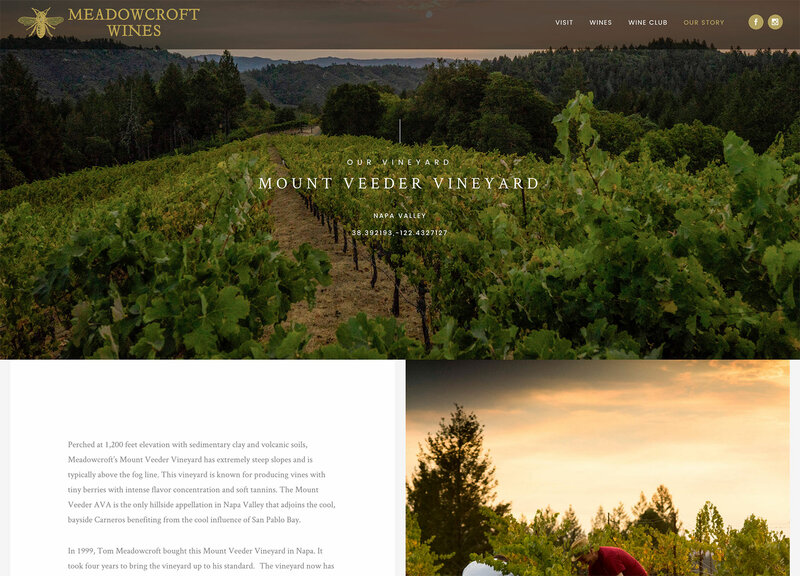 We worked with Meadowcroft to replace their outdated website is a modern WordPress site. 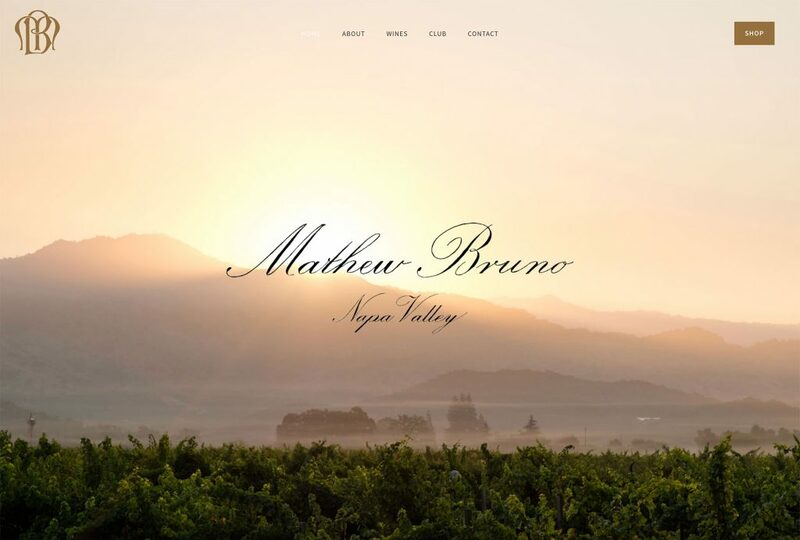 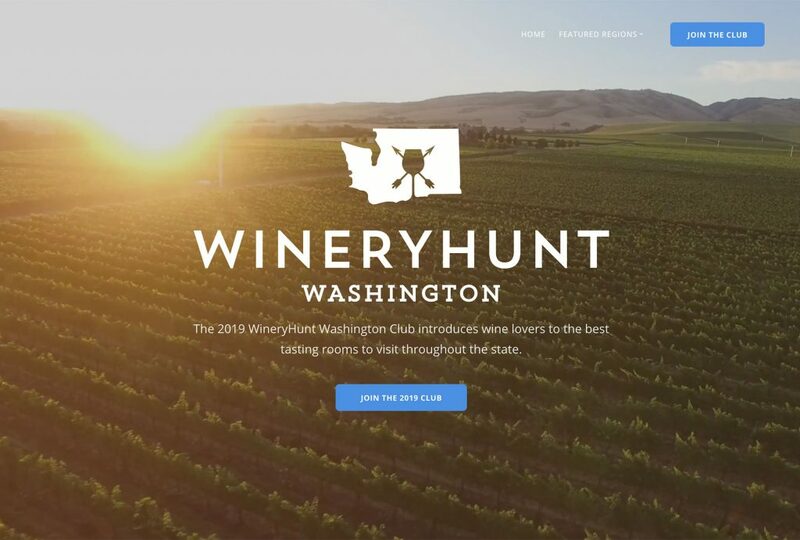 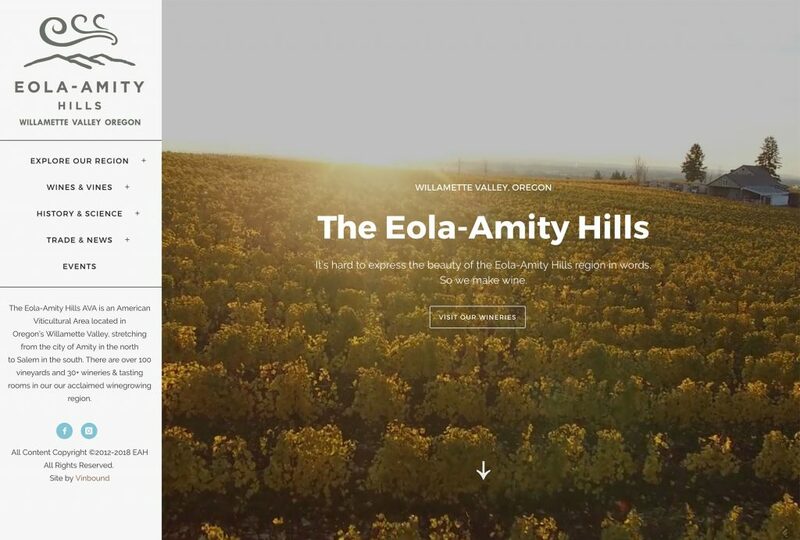 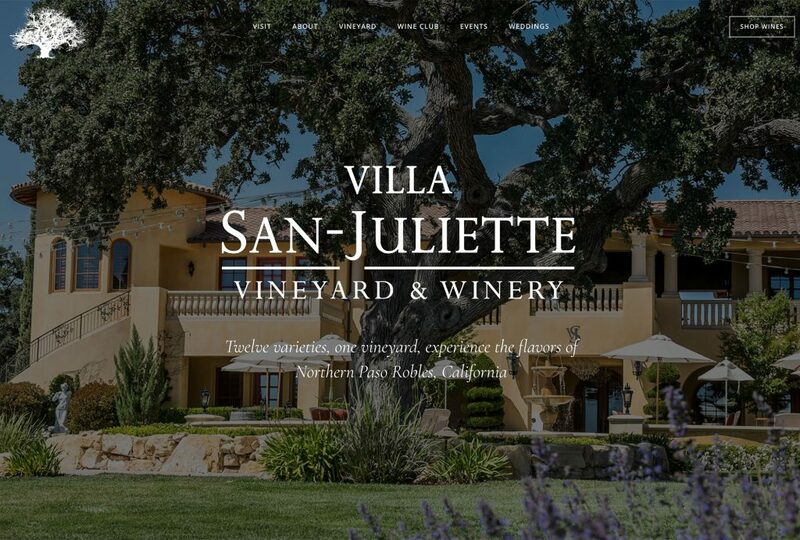 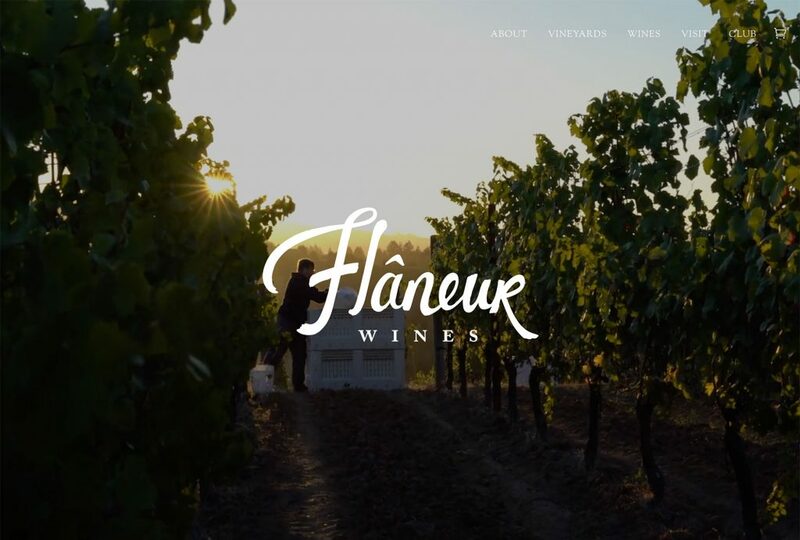 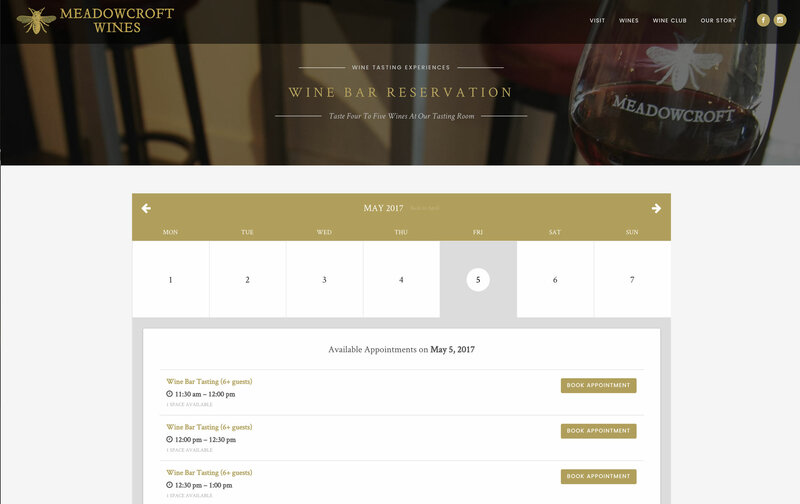 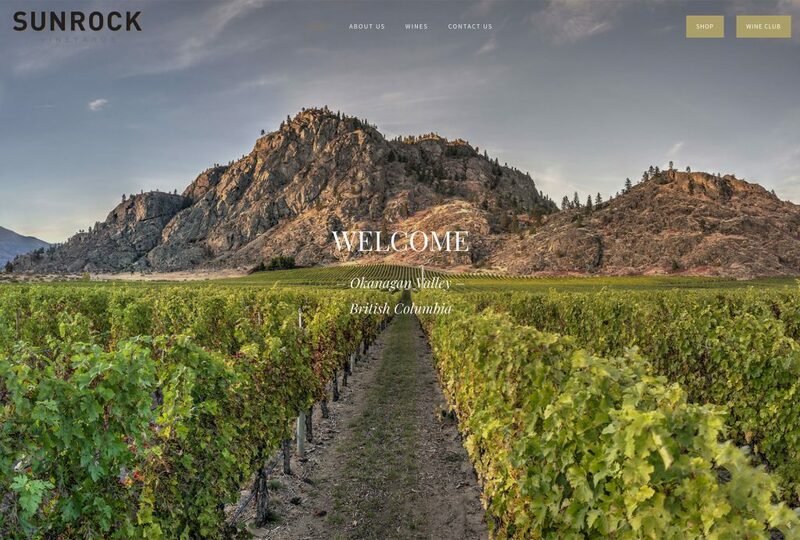 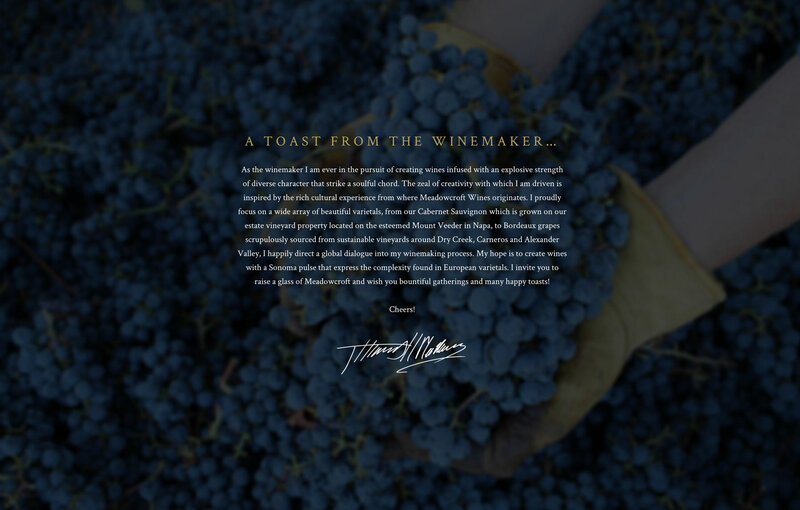 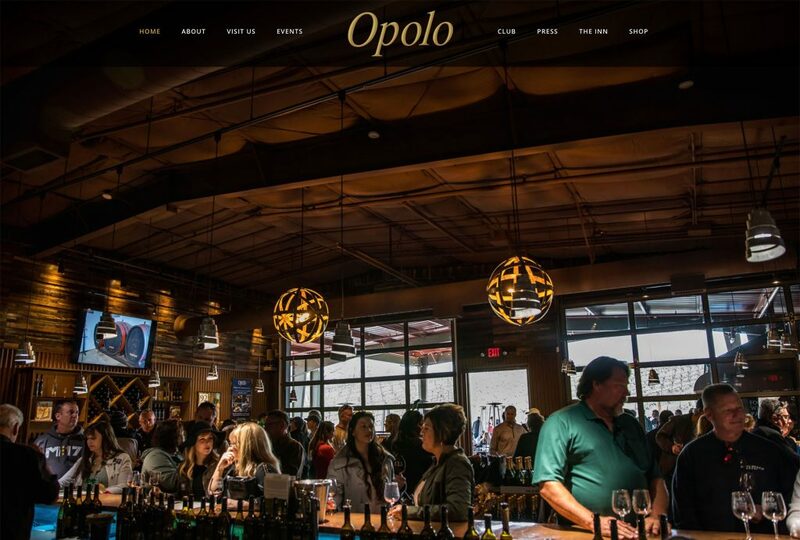 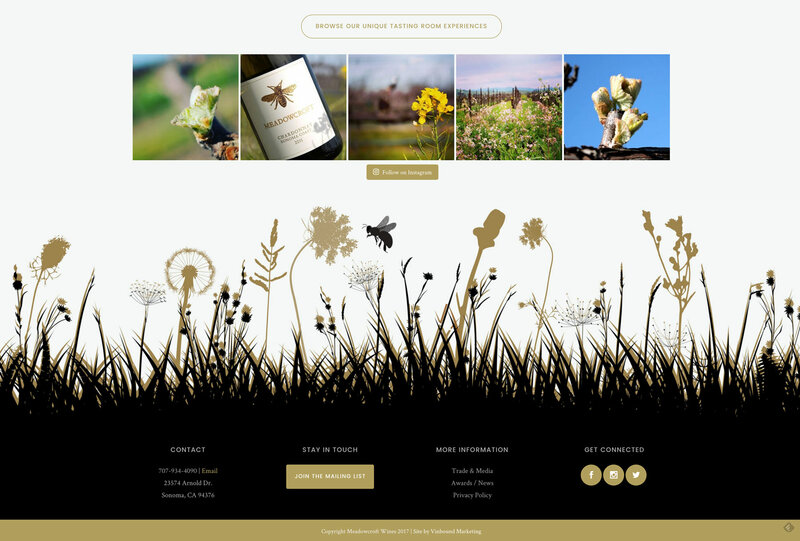 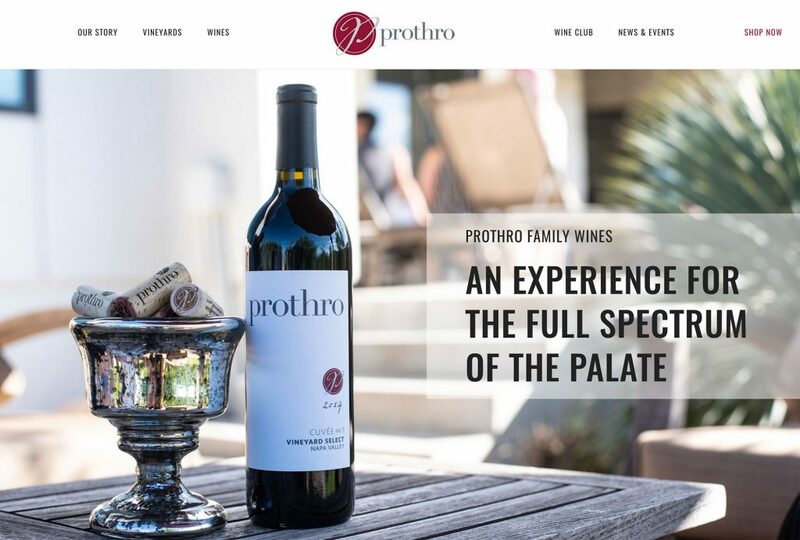 The front page leverages aerial background videos, and the tasting room page offers a tasting reservation system provided by Vinbound.